Samuel Umtiti plays the ball out from the Barcelona defence and it's received by Sergio Busquets. The midfielder swivels past his marker and plays it to Philippe Coutinho, who dummies the ball beautifully. It comes to Lionel Messi, who is 30 yards out with his back to goal and under severe pressure from a number of defenders. He spots an overlap and plays a sumptuous chipped pass out to the left-wing. Alberto Moreno, running from deep, receives the ball. He looks up into box, spots his target and swings his foot, somehow missing the ball and kicking himself in the face in one swift movement. This all sounds ridiculous; the ramblings of a man with too much creative freedom on his hands, and that certainly remains the case at the time of publication, but perhaps not for much longer. 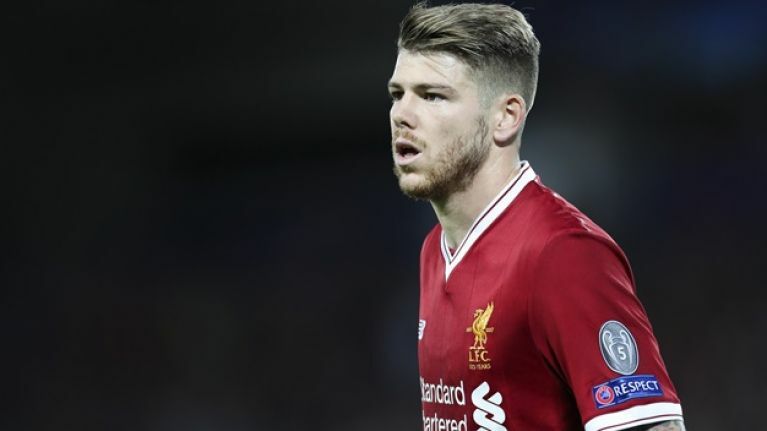 Because you see, Barcelona are on the hunt for a left-back and according to Spanish sport publication Marca, Alberto Moreno has wandered into their cross hairs. Now we all know that Barcelona already have a very good left-back in the form of one Jordi Alba, a man who - even at 29 - will remain the club's starting left-back for a good few years barring injury. But every club needs a back up, even those that are "more than a club". Barca have a number of targets for this role, such as Juan Bernat, Ferland Mendy, Jose Gaya and *drum roll* Alberto Moreno. Why would Barcelona want him? We are not really sure but we'll try and figure it out. 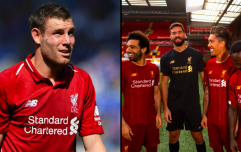 Firstly, the 26-year-old is out of contract at Anfield at the end of June and will be available on a free transfer, which is good value in anyone's book. Secondly, as much as people may have forgotten, there once was a time when Moreno was considered a very, very good player. This is a guy, lest we forget, who won the Europa League as Sevilla's starting left-back in 2014, long before he was pictured looking confused while travelling down the street on a hoverboard being pulled by an impatient Bull Terrier. Bearing all of that in mind, it is sort of understandable that one of the most successful clubs in the world are going for him. And you know what, we're willing to give him the benefit of the doubt. At the very least, it will be funny.